Home›Features›Beatles - A Look at the Solo Debuts from Each Member of the Fab Four! 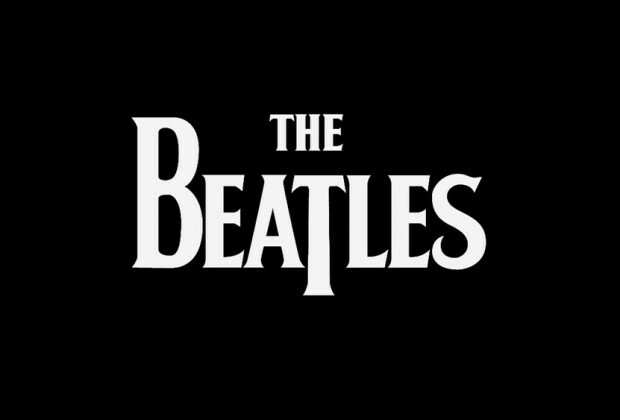 In 1970 the Beatles disbanded, leaving behind arguably the greatest body of work in rock/pop history. Yet, John Lennon, Paul McCartney, George Harrison, and Ringo Starr were not about to be done making music. 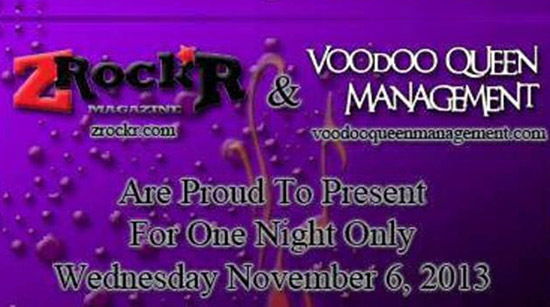 All four musicians would pursue solo careers, achieving varied levels of success and popularity with fans. 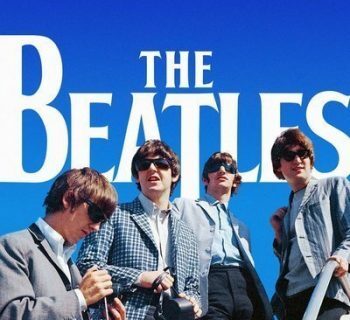 Even during the day of the Beatles, it was clear that all four had their unique talents and contributions to the music world; this was particularly noticeable on the latter few Beatles records, on which each of them were getting to shine as individuals. Looking at their solo careers is certainly a daunting task; each of them has their own substantial set of studio work, all of which are wildly different. For the purposes of this review, we are going to look at the first proper rock/pop solo album from each of the Beatles, and see how they stack up against one another. Which one is the best? The worst? What are some of the highlights from each record? It needs to be clarified that for this review, we are looking at the first proper post-Beatles solo album from each artist, which is in a rock/pop style. John Lennon and George Harrison both recorded experimental albums before the Beatles breakup, Paul McCartney worked on a soundtrack during this time, and Ringo Starr did an album of showtunes and a country album following the breakup. All of these are being omitted and ignored for the purpose of this review (but they will make interesting subjects for future “throwback” reviews). McCartney is the first solo album proper from Paul McCartney. Of the four Beatles, it is Paul McCartney who has remained the most popular over the years as a solo artist. He still tours to this day and remains one of the most popular acts in the world, filling arenas around the globe. Work on what would become McCartney’s first solo album actually began prior to the completion of what become the final proper Beatles album, Let it Be. As such, it is not surprising that aspects of McCartney are somewhat similar in tone to that release. Very few of these songs would go on to become wildly popular for Sir Paul; the standout and exception in that regard being the classic “Maybe I’m Amazed,” which became a far bigger hit when it was performed on a live album with Wings a few short years later. 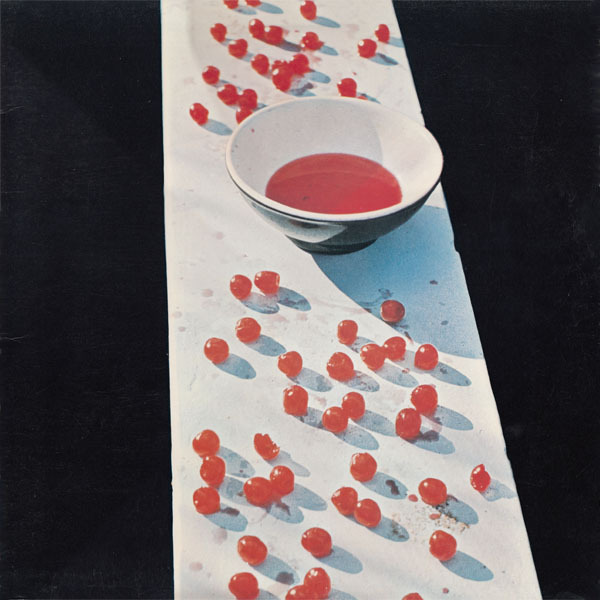 McCartney’s solo debut is a solo album in the most literal sense; he played every single instrument and sang every lyric on it (the exception being a few vocal parts sung by his wife Linda). McCartney has plenty of interesting musical ideas, but sadly, they feel half-finished and underproduced; most of the songs clock in at under three minutes! As such, McCartney comes off feeling more like a collection of demos and outtakes than a proper album. In many regards, it feels like a poor man’s Let it Be, only with lower quality production and fewer memorable songs. These factors are a major contributing factor to this being my least favorite of the four solo debuts. Does this mean the album is bad? I certainly would not call it great (McCartney would release far superior solo work in the years to come) but there are still more than a few highlights to be had here. For handing all duties himself, McCartney himself is more than proficient on every track. You will probably enjoy what you hear here, but will also wish the songs were longer and more thoroughly developed. It is still good enough to merit a modest recommendation for the curious, and the fans who might not own it yet. A two disc remaster was issued in 2011, with the additional disc containing seven bonus tracks, including live tracks from a show in Glasgow in 1979, and outtakes and demos. 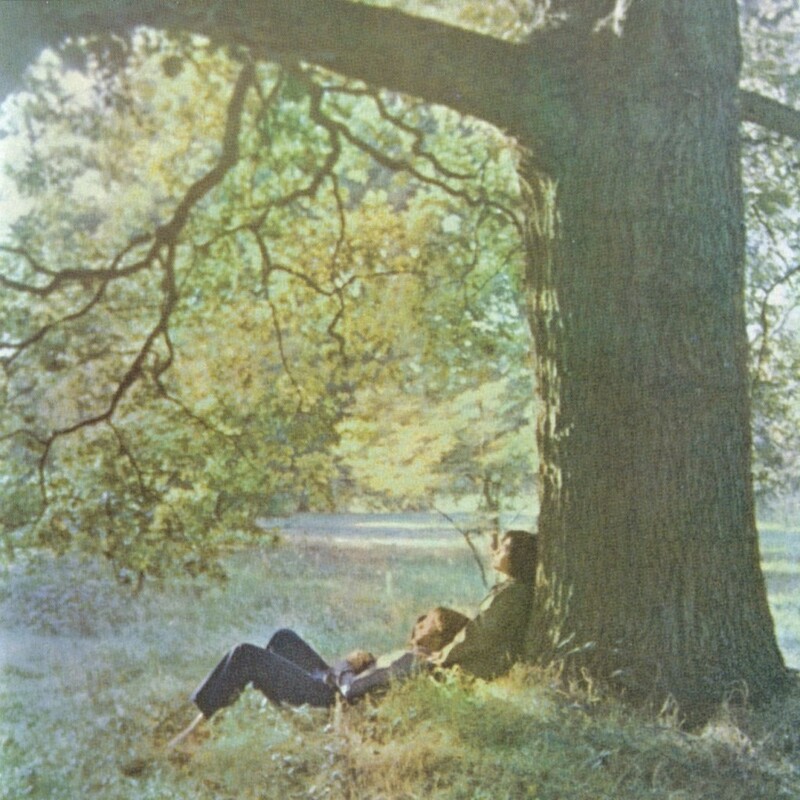 Plastic Ono Band is the first solo album proper from John Lennon (he had previously recorded a trio of avant-garde experimental albums with Yoko Ono). Note that this album is not to be confused with the Yoko Ono/Plastic Ono Band album, which came out around the same time and features nearly identical cover art. As one of the Beatles’ two primary songwriters and a multi-talented musician, John Lennon’s solo career was definitely something for the fans to look forward to. Lennon was a controversial figure in his time with the Beatles, and it certainly did not end with the move to his solo career, in which he explored more mature musical themes. The core band on the album brings Lennon back together with Ringo Starr on drums, and old friend Klaus Voorman on bass (Voorman played bass for numerous artists over the years, and even drew the Beatles’ Revolver album cover). Guests on the album include Phil Spector (who also co-produced) and Billy Preston, both of whom contributed piano parts. Lennon’s first solo release has a number of great tracks, hits and deep cuts alike. Mature musical themes from Lennon’s often uneasy childhood to roles in society and the concept of God are combined with superb musicianship to make this an all-around excellent album. “Mother,” “Working Class Hero,” “Love,” and “God” are all amongst Lennon’s best known solo songs, and rightfully so. Is this the best solo album from Lennon? That is certainly open to interpretation (bigger, more elaborately produced albums and more controversial themes were to come) but no fan can deny that there are some great tracks to be had here. More mature than much of the Beatles’ catalogue but equally appealing in its own way; John Lennon/Plastic Ono Band is a great first solo record from Lennon. 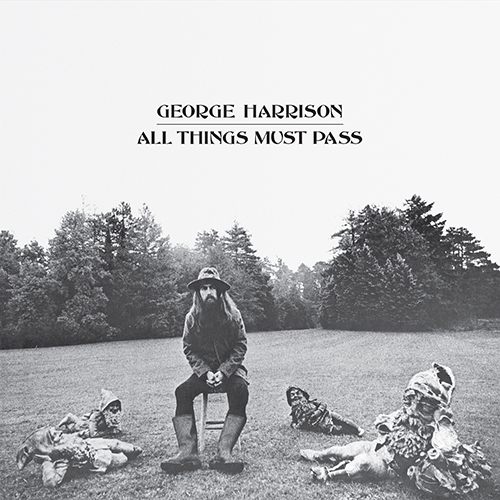 All Things Must Pass is the first solo album proper from George Harrison (although he had recorded a pair of experimental albums in the 60s while still a part of the Beatles). Of all four of the Beatles’ solo album debuts, All Things Must Pass was by far the most ambitious, and certainly the lengthiest; upon its original release the album was a TRIPLE vinyl set! (CD versions are two discs.) As only a handful of his compositions made it on Beatles albums over the years, naturally he had no shortage of material to record for his first proper solo release. Like John Lennon, Harrison’s first solo release reunited him with Phil Spector, who had previously produced Let it Be. The sheer number of noteworthy musicians contributing to the album is staggering, including (but not limited to) musicians like Eric Clapton, Alan White, Dave Mason, Phil Collins, Ginger Baker, and the members of Badfinger. If you are going to record a triple album, you had better make it good, and something that is going to keep the attention of the listener. 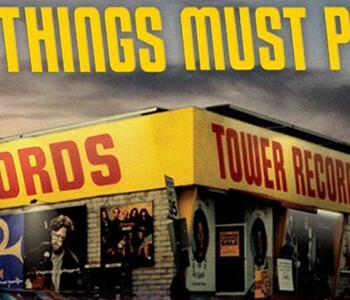 All Things Must Pass not only succeeds in this regard without feeling excessive or bloated; it is the strongest of all four solo debuts from the former Beatles. The acoustic ballad “My Sweet Lord” and the pop rocker “What is Life” need no introduction; they have become radio staples over the years and rightfully so. The quality music does not stop there; for its duration this stands as a superb album. From more mature fare like “Beware of Darkness” and the title track, to lighthearted but no less excellent fare like “Apple Scruffs” and the cover of Bob Dylan’s “If Not for You,” it is an album that covers all ends of the musical spectrum beautifully. We even get underrated, musically bold pieces like “Art of Dying” that more than seal the deal. The entire original third disc of the LP (the end of disc two on the CD) comprises the “Apple Jam” which is a series of jam tracks, allowing this ensemble cast of musicians to team up with Harrison and do what they do best. Even though these jam tracks are a bit excessive and lengthy, they let the artists present show off musically in the best of ways. The album was remastered with a handful of bonus tracks, which also reordered/reorganized the “Apple Jam” tracks. 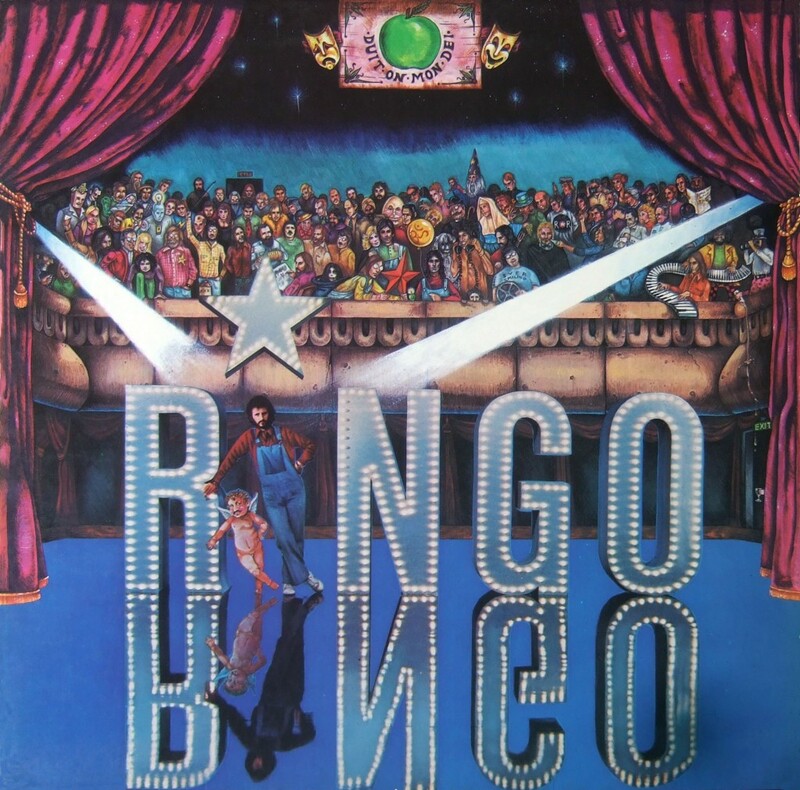 Ringo is the first traditional rock-pop solo album from Ringo Starr, and was released in 1973. It took Ringo Starr longer than the other Beatles to get his proper pop/rock solo career started; as was previously stated he had recorded an album of showtunes and one of country songs prior to the release of his 1971 single “It Don’t Come Easy,” which would be the song that reintroduced the world to his musical talents and abilities. Starr did not write many songs while a member of the Beatles, but did sing several cuts, even in the earlier days of the band; his distinctive voice definitely let him leave an impression on listeners. Like his fellow Beatles, Starr managed to assemble a solid collection of songwriters and musicians for his album. The cast of musicians included Marc Bolan (of T. Rex fame), Vini Poncia (later known for this collaborations/production work with KISS), Harry Nilsson, and all three fellow former Beatles. The presence of Harrison, McCartney, and Lennon makes this album the closest thing to a “Beatles reunion” that ever occurred while all four were still alive (though they did not all play together on any track, and were not likely ever in the studio together). 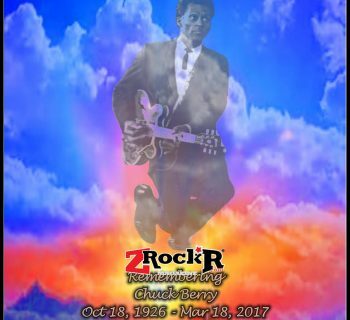 This album was reissued in 1991, with three non-LP bonus tracks – “It Don’t Come Easy,” “Early 1970” (the B-side to the former song), and “Down and Out” (the B-side to the “Photograph” single). All four of these albums are an interesting piece of history. Final verdict: All Things Must Pass is the winner, John Lennon/Plastic Ono Band and Ringo fall squarely in the middle, and McCartney, while not without its charms, comes in last. 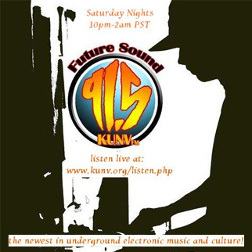 The four releases are recommended listening for any fan!